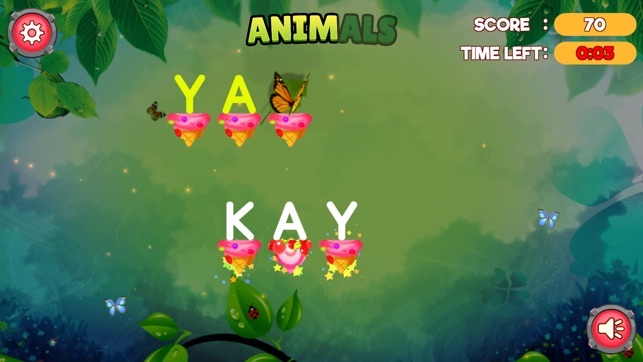 Word learning game for kids! Kids Wordzy is a fun word game the whole family can enjoy. Form words by tapping and dragging one grid to another. Those letters will remain, and new letters will fall in from above to replace them. The aim of the game is to guess the words. 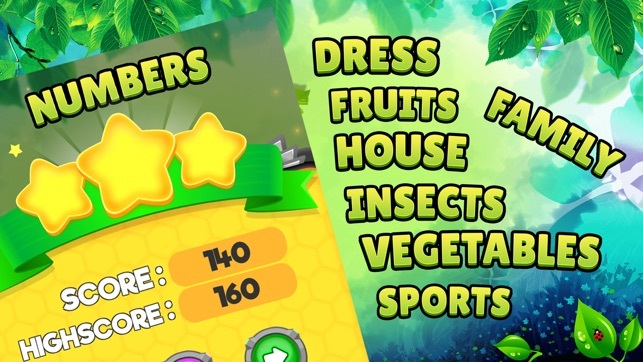 With this game you can easily improve your vocabulary, concentration and spelling skills. 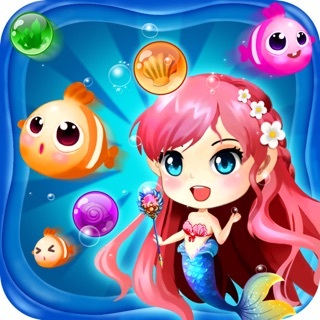 Have a fun by playing addictive levels and discovering new words! * Enjoy ease and fun. * Enrich your word vocabulary. 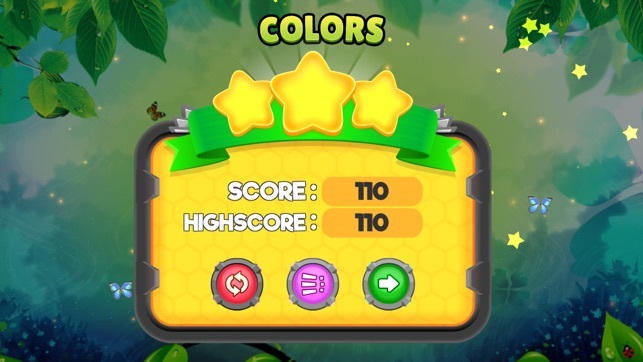 * You can see your highest score of all time! * Words will be horizontal. * Simply tap and drag the word to its position. 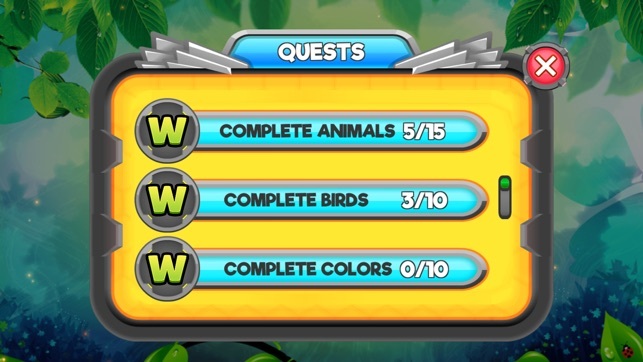 * Find all the words within the time limit to complete the level. * Hold voice button for voice hint. * Words Easy, Medium, Hard Mode Changes over Level. 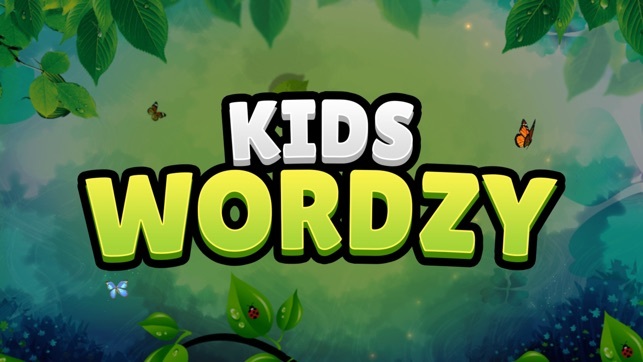 * "Kids Wordzy" does not contain ads.